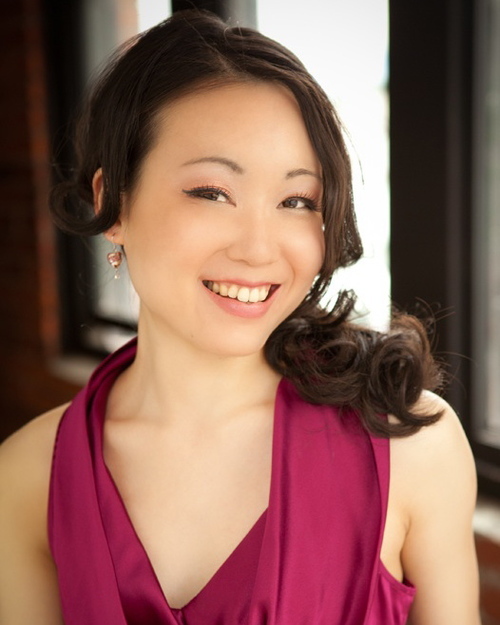 Barb Towell (mezzo-soprano) & Tina Chang (piano) | Oak Bay Music: Chamber Music Concerts Victoria B.C. 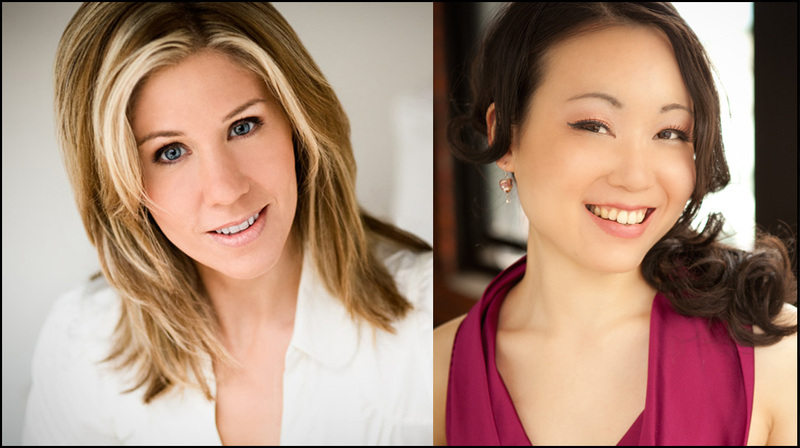 Celebrated Vancouver musicians Barb Towell and Tina Chang will present an enchanted afternoon of vocal favourites. 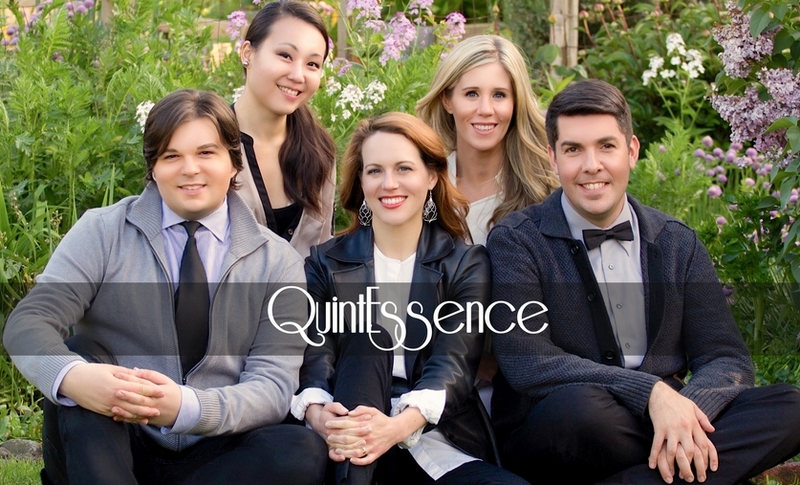 Classical gems by Schubert and Britten, cherished operatic arias (Caro mio ben, O sole mio) as well as riveting pop and Broadway songs (La vie en rose, Treat me rough) will leave you dancing and singing!